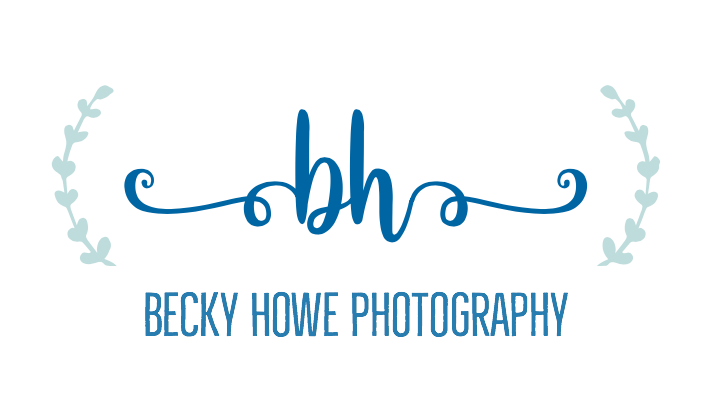 Becky Howe Photography is an Central Nebraska based Portrait Photographer who specializes in family and children photography. Most sessions take place on location somewhere around Grand Island including Central City and Aurora. If you’re looking for a Central Nebraska Family Photographer, please feel free to call or email to talk about customizing your own photo package. Copyright Becky Howe Photography 2019. Powered by Blogger.